Shoe Palace has been killing it lately with their collaborative works. The next drop is an exclusive Justice League collection that includes shirts, hats, hoodies, jackets and more. 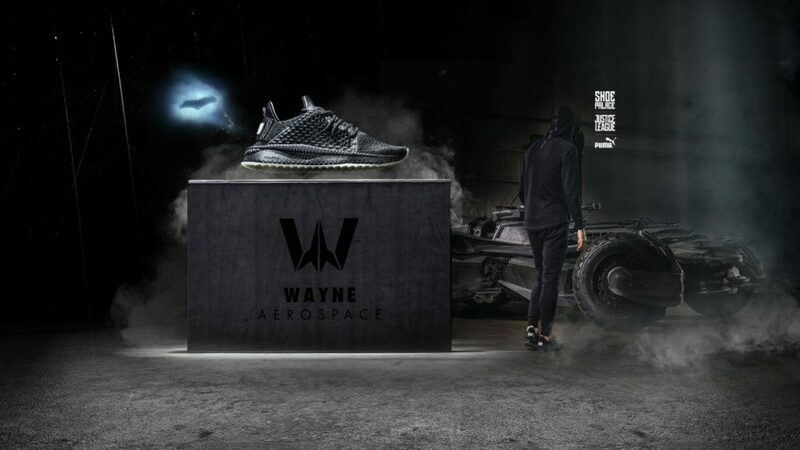 The collection also includes a limited Batman collaboration with Puma. 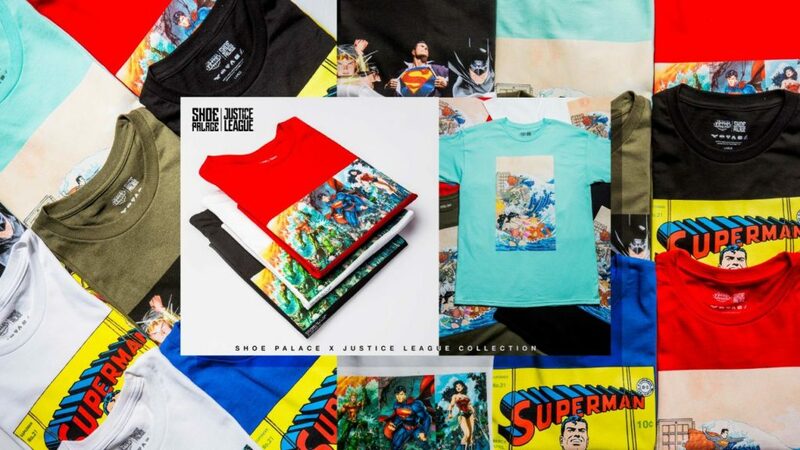 The Shoe Palace x JLA collection will release on Saturday, November 4th at 10 AM ET.